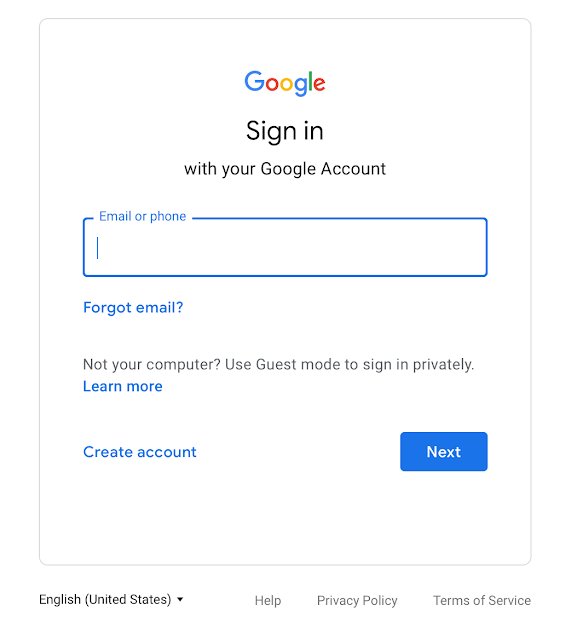 Starting next Tuesday you might notice a small change to the sign-in screen for your Google account. The change is that you will see a box around the "email or phone number" field on the sign-in page instead of just a single line. This won't change anything about your Google account or how any of the G Suite tools function. It's simply worth noting as changes to sign-in screens sometimes cause people to worry about spoofing or fraud. 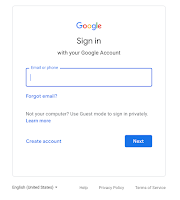 If you're a G Suite for Education domain administrator, it might be worth notifying your staff so that they don't worry or inundate you with questions when the sign-in screen changes. As with most updates to G Suite for Education, the change will roll-out over the course of a couple of weeks. You can read Google's announcement about this change right here.